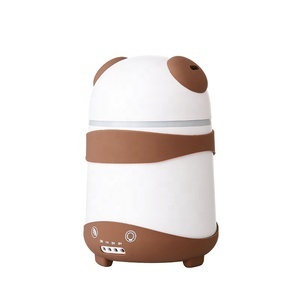 9 YRS Foshan Luguohui Electric Industrial Co., Ltd.
GH-190 Home Appliance Aroma Diffuser/Humidifier/Mist Fan/Air Purifier Model NO. GH-190 N.W. Noise &ge;35dB Product Size 26*26*24.1CM Coverag Area 40 m 2 Packet Size 26*26*24.5CM Related Products Packaging & Shipping Packaging Carton box +Plastic bag +Paper board Carton size:79.5*27.5*51CM Container Loading Our Company Foshan Luguohui Electric Industrial Co. ,Ltd has been specialized in manufacturing Humidifier/Diffuser for ten years, such as ultrasonic humidifier,Anion Aroma Diffuser, cool and warm mist aroma humidifier, aroma humidifier and so on. 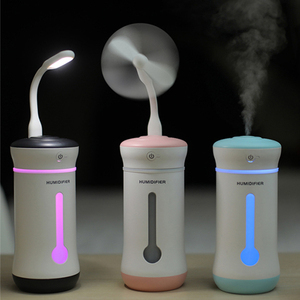 The built-in fan speed up the spreas of aroma, enlarge the coverage of the device. Q: How can I order 9 A: You need to tell us the model and quantity you are interested then we will make proforma invoice for you. The cargo will be sent to you in 3 days(for samples) after the payment is received. 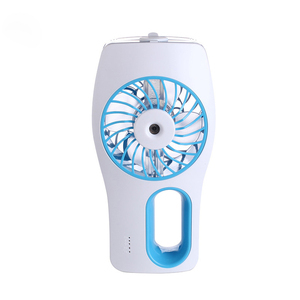 1 YRS Fujian Dehua Gongchuang Crafts Co., Ltd.
3 YRS Zhongshan XiChuang Electronic Technology Co., Ltd.
Alibaba.com offers 2,287 air diffuser fan products. About 55% of these are humidifiers, 7% are hvac systems & parts, and 5% are fans. 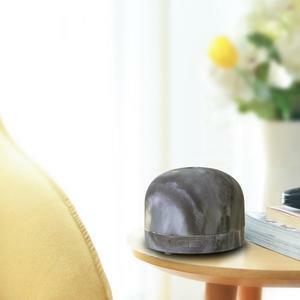 A wide variety of air diffuser fan options are available to you, such as ce, cb. 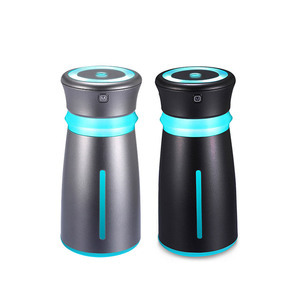 You can also choose from tabletop / portable, usb, and mini. 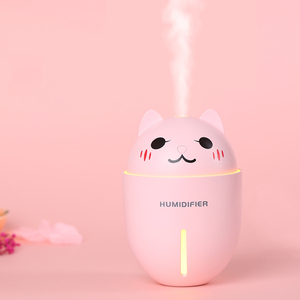 As well as from cool-mist impeller humidifier, ultrasonic humidifier, and evaporative humidifier. 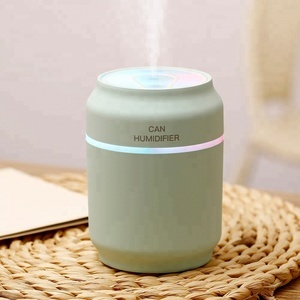 And whether air diffuser fan is humidistat, or manual. There are 2,287 air diffuser fan suppliers, mainly located in Asia. 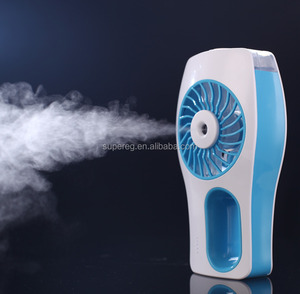 The top supplying country is China (Mainland), which supply 100% of air diffuser fan respectively. 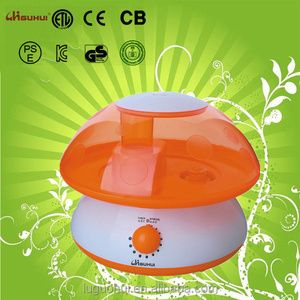 Air diffuser fan products are most popular in North America, Domestic Market, and Western Europe. You can ensure product safety by selecting from certified suppliers, including 725 with ISO9001, 85 with ISO14001, and 81 with Other certification.